This year's Oscar ceremony will go ahead without an official host for only the second time in its history, an ABC television executive said on Tuesday. 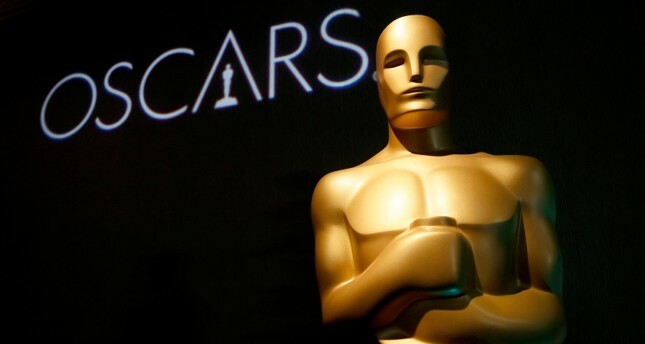 Speaking just three weeks before the highest honors in the movie industry are handed out, ABC entertainment president Karey Burke said the Feb. 24 event would forgo a host and "just have presenters host the Oscars." Burke said the decision was taken after what she called "the messiness" over the Hart withdrawal and an attempt to revive his chances. "After that, it was pretty clear that we were going to stay the course and just have presenters host the Oscars. We all got on board with that idea pretty quickly," Burke told reporters at the Television Critics Association meeting in the Los Angeles suburb of Pasadena. She said the Academy of Motion Picture Arts and Sciences, which organizes the Oscars, had promised ABC last year to keep the telecast to three hours - about 30 minutes shorter than in recent years. "So the producers, I think, decided wisely to not have a host and to go back to having the presenters and the movies being the stars," Burke said. "I have found that the lack of clarity around the Oscars has kept the Oscars in the conversation and that the mystery has been really compelling. People really care," she said. Mexican drama "Roma" and British historical comedy "The Favourite" lead the Oscars nominations with 10 nods apiece. Burke noted that three of the other best picture nominees - Disney's "Black Panther," Warner Bros "A Star is Born" and 21st Century Fox musical "Bohemian Rhapsody" - had each taken in more than $200 million at the North American box office alone. "I think we are going to see a big turnout for this because these are big popular movies that have been nominated," she said.